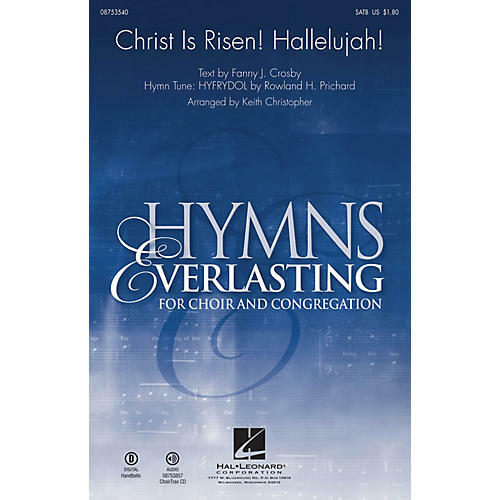 Fanny Crosby's text comes alive when paired with the beloved HYFRYDOL tune making for a spectacular Easter morning anthem. Available separately: SATB, ChoirTrax CD. Reproducible Handbell part available as a Printed Edition and as a digital download. Bells used: 35, (3 octaves). Duration: ca. 3:20.